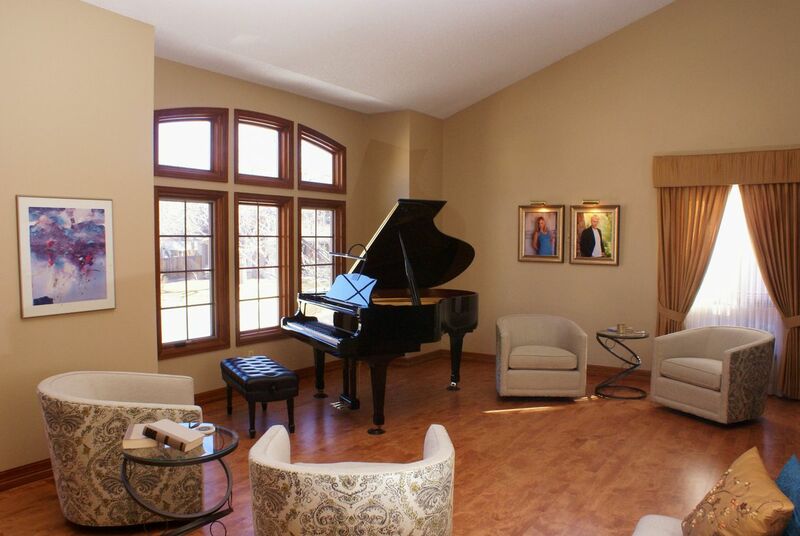 View our happy customers beautiful piano living rooms! Pianos can not only fill a home with lovely music, they can be a beautiful addition to the decor. Let a handcrafted piano be a centerpiece to your home! View our gallery here!. The parent's dilemma: prioritizing academics vs extracurricular activities. Think you have to focus on your child's academics to the exclusion of music? See what neuroscience has to say. Piano Pathways Receives $1000 Caring Community Award from Applewood Plumbing, Heating, and Electric. Learn more. 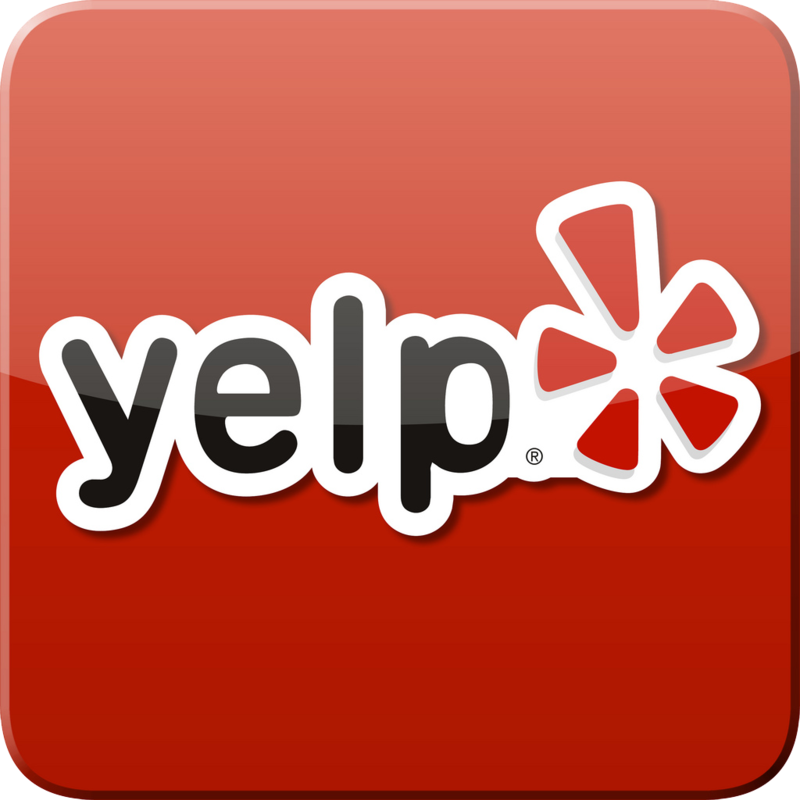 View photos of our entire inventory here. Up to 15 months with NO INTEREST! Click here for details.